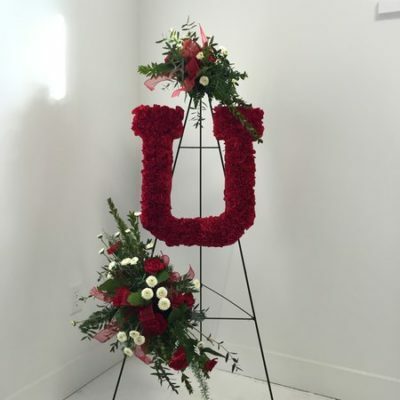 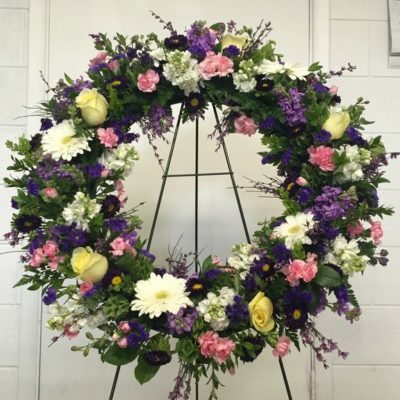 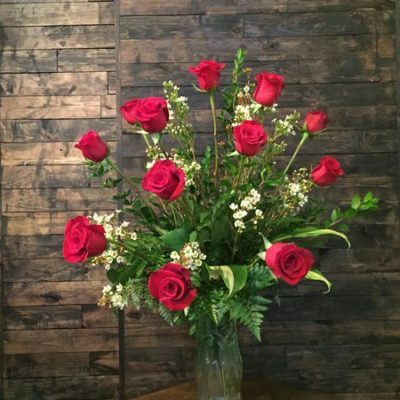 We can create a matching arrangement for any casket spray shown or any color desired. 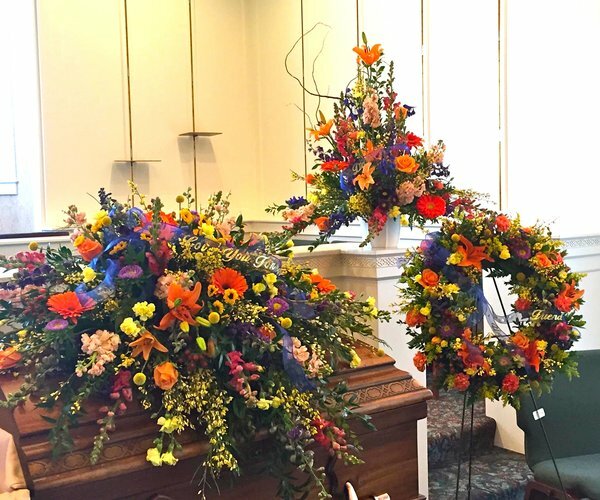 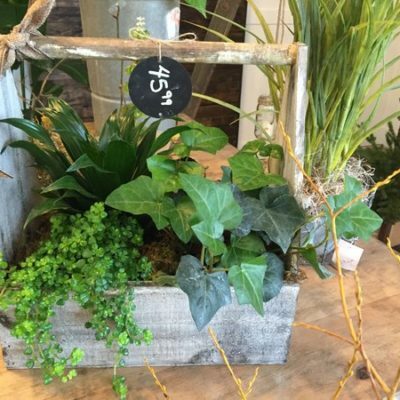 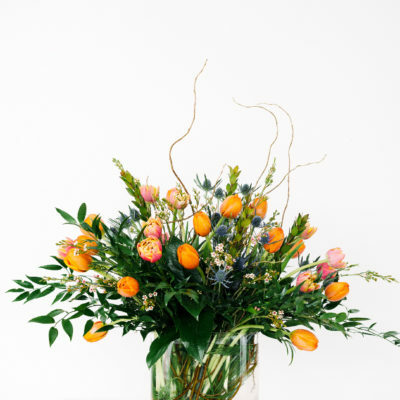 Fall Mix Sympathy Tribute is beautiful. 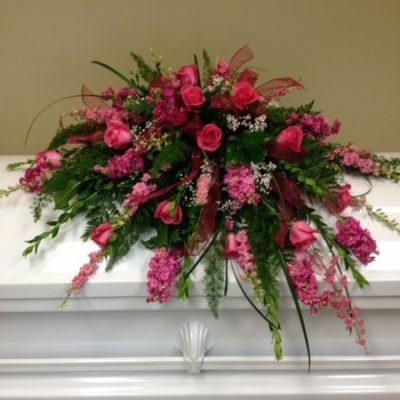 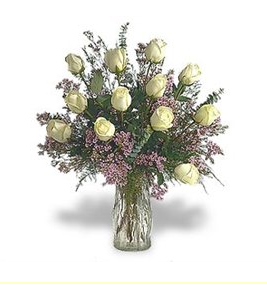 The casket spray, floral wreath , and the beautiful basket of flowers are part of a stunning tribute for your loved one.